He was accused of tricking investors. Martin Shkreli, the former hedge fund manager known as the "Pharma Bro," was found guilty on Friday of defrauding investors. He was convicted in three out of the eight criminal charges brought against him this year, including conspiracy to commit securities fraud and two counts of securities fraud. During a month-long trial in Brooklyn, prosecutors argued that Shkreli tricked investors into investing millions of dollars into two companies by lying about his reputation and the risk involved. Unbeknownst to investors, Shkreli put their money into his pharmaceutical company Retrophin, and ignored them when they asked for money back. He faces 20 years in prison, though will likely serve less. 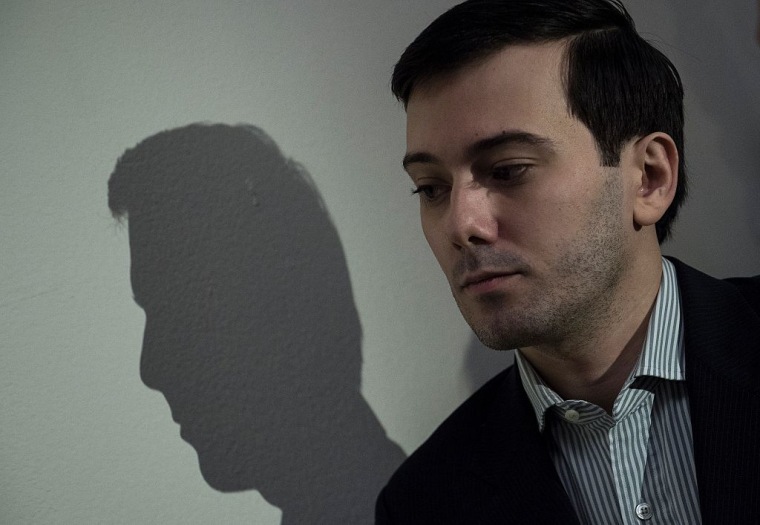 Shkreli earned the world's revulsion in 2015 when he raised the price of an antiparasitic drug from $13 a pill to $750. He gleefully embraced his status as "the most hated man in America," and became something of a known troll in hip-hop when he purchased a one-of-a-kind Wu Tang album for $2 million. He also claims to have purchased a copy of Lil Wayne's unreleased album Tha Carter V.